「Kiyota」 went up to No.28 in Beatport releases chart!! 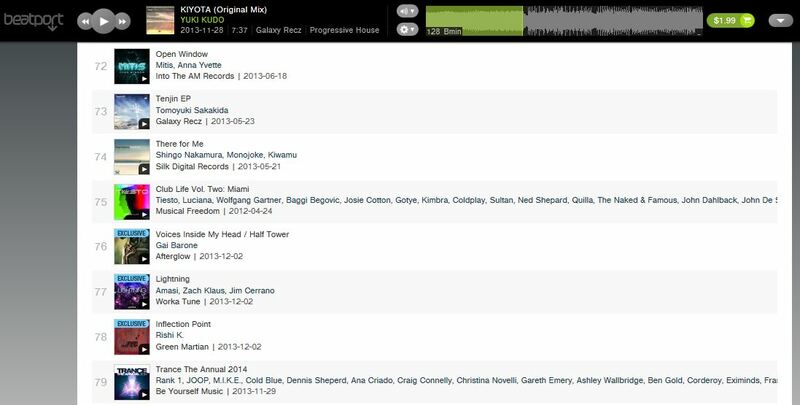 「Kiyota」 went up to No.28 in Beatport Progressive House Top 100 Releases!! And, 「Tenjin EP」 also came back to No.73 in Beatport Progressive House Top 100 Releases!! 「Kiyota」 is up to No.83 in Beatport releases chart!! 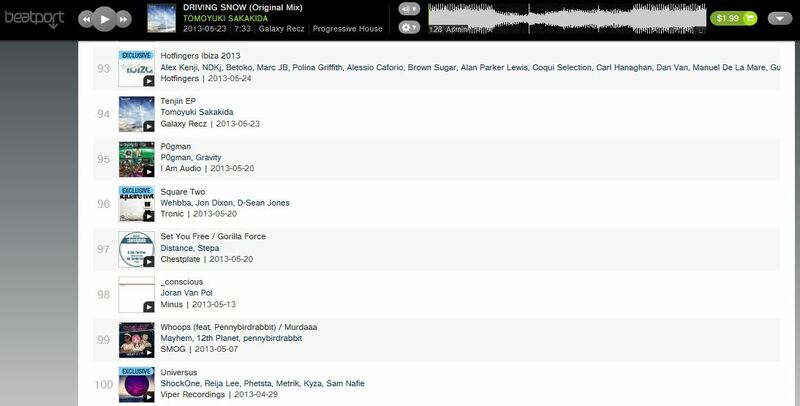 「Kiyota」 is up to No.83 in Beatport Progressive House Top 100 Releases!! 「Tenjin EP」 went up to No.7 in Beatport releases chart!! 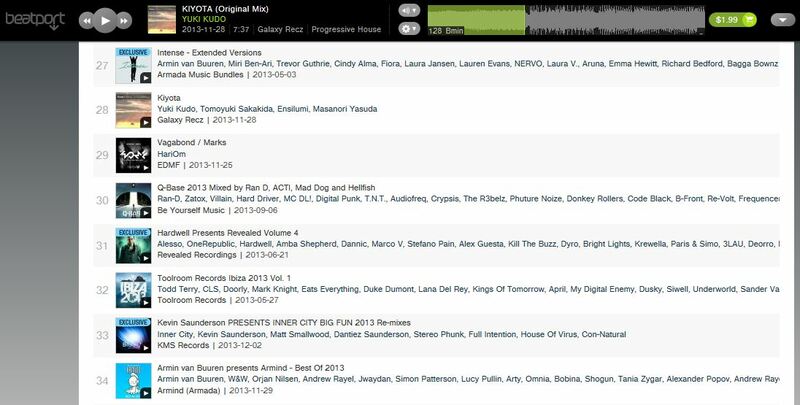 「Tenjin EP」 went up to No.7 in Beatport Progressive House Top 100 Releases!! 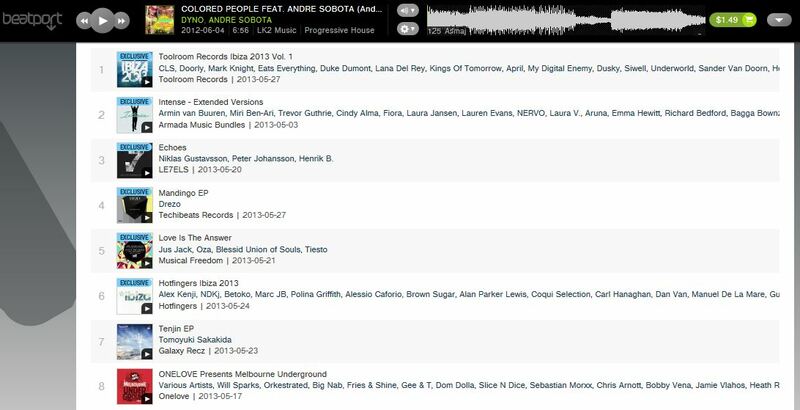 Also this release was ranked No.94 in Beatport Top 100 Releases! !